Superbeing Admin Feb. 27, 2017, 8 a.m. There you can observe wild animals directly at the nearby waterhole.. In India, nature lovers are in their own right, because the country offers a diverse flora and fauna, not only in its many national parks. 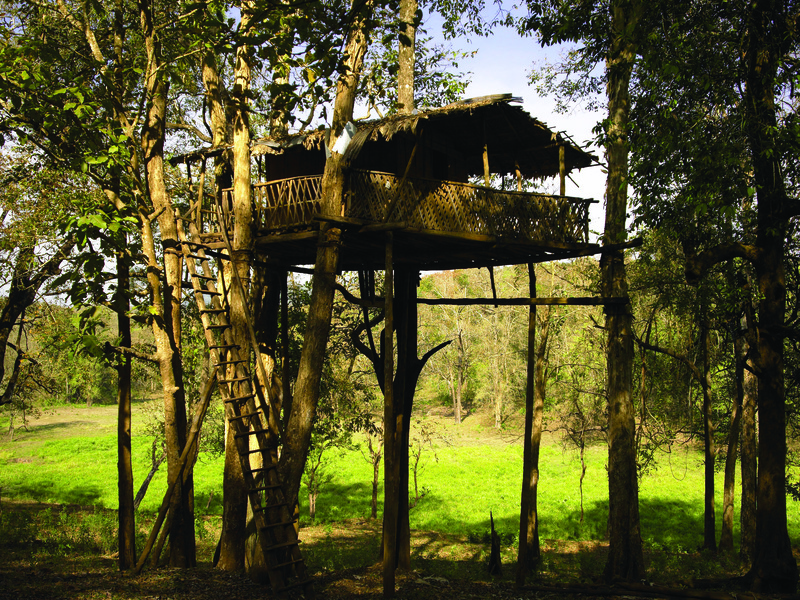 In the immediate vicinity of the animal protection areas you will find many, often extremely luxurious accommodations, such as the lodges of Waxpol Hotels and Resorts (WHR), the Sunderban Tiger Camp in West Bengal and the Riverwood Forest Retreats in Dooars in the eastern Himalayas’ Gorumara National Park. Wild Indian elephants and rhinoceros are among the many attractions here. In the middle of green nature, on the edge of the Van Vihar national park, the Jehan Numa Retreat, for example, is a spa and resort, which is committed to the culture of the region and is committed to nature. There you can observe wild animals directly at the nearby waterhole, pamper themselves with therapeutic treatments or play golf on the edge of the complex, if you want. These accommodations in the middle of nature offer unique experiences that you will not forget so quickly. To book any of your travel requirements in India, please send an email to [email protected] or whatsapp @ +91- 8089825363 or fill the booking form by clicking here.